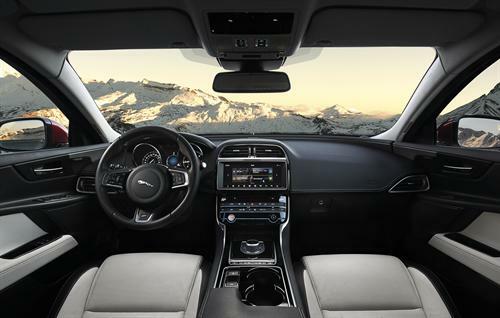 The Jaguar XE, already established as the most dynamic sports saloon in the mid-size segment, once again sets new standards in driver reward and offers an even wider range of state-of-the art technology. 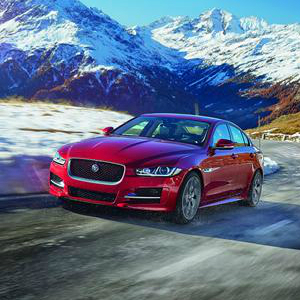 The XE has received myriad global awards thanks to its unrivalled balance of ride, handling and refinement. The light, stiff, Advanced Aluminium Architecture, sophisticated suspension and powerful, efficient engines make the XE the driver’s car in its class.